BRIGHTON New York—(Weekly Hubris)—February 2019—If you have seen a number of my posts, you probably understand why I describe myself as an engineer by birth, training, and fond inclination. I have always been interested in why and how things work: First mechanical and electrical devices and, later on, people. There are times when I have found that I like mechanical and electrical devices better than people. So . . . I think that puts me squarely in the realm of a geek or a nerd. 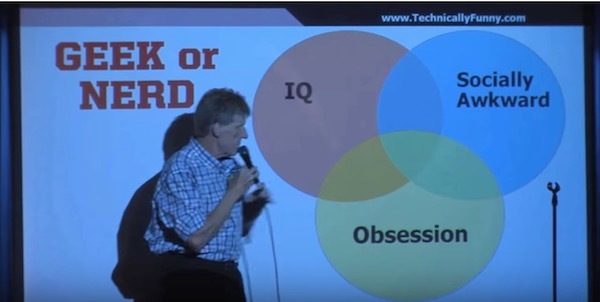 If you don’t know the difference between a geek and a nerd, or know how an engineer views the world, there is a video that may help. A video sent to me by fellow Weekly Hubris contributor, Dr. 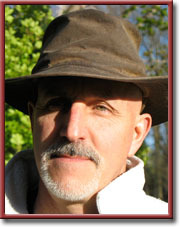 Skip Eisiminger, provides some insight into how the world often appears to me. Maybe the video will help you understand my engineer/geek/nerd perspective (and, by extension, your own engineer/geek/nerd’s perspective). One Response to Engineer, Check. Geek? Nerd? Thanks to EBH for reposting this today…I’d forgotten there were some people I think need to see it. Linking to it right now! Perfect!